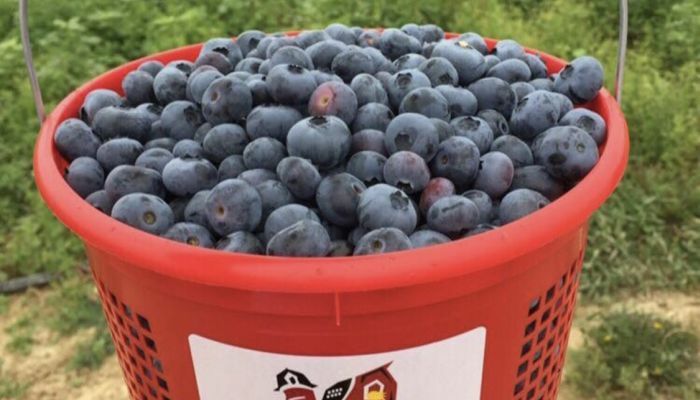 Let’s celebrate BLUEBERRIES with some Festival fun … pick blueberries & enjoy hayrides and our activity area throughout our Blueberry Festival Weekend! This date is tentative. Although the date will be confirmed once the blueberries come out of winter dormancy, but check out our Blueberry Festival details! This event is scheduled at our South Brunswick location only.